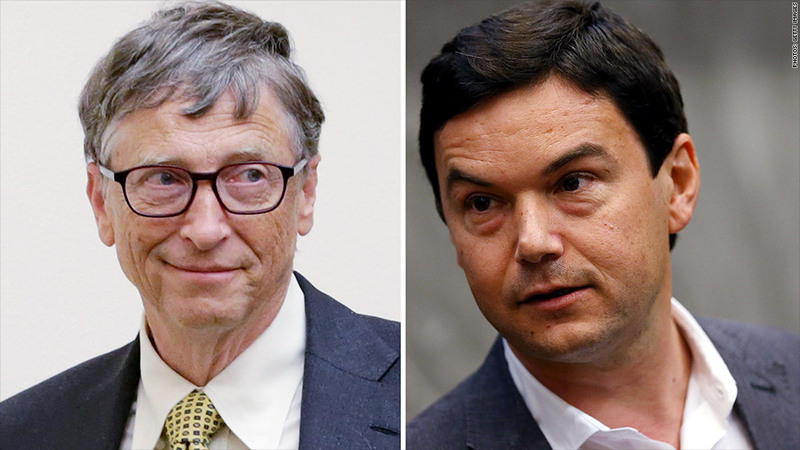 Bill Gates sees flaws in Thomas Piketty's best-selling economic doctrine "Capital in the Twenty-First Century." Gates published a critical blog post on Piketty's work Monday night, arguing that the French economist didn't get his equations right on income inequality. "He does not give a full picture of how wealth is created and how it decays," Gates, the world's richest man, wrote on his blog. 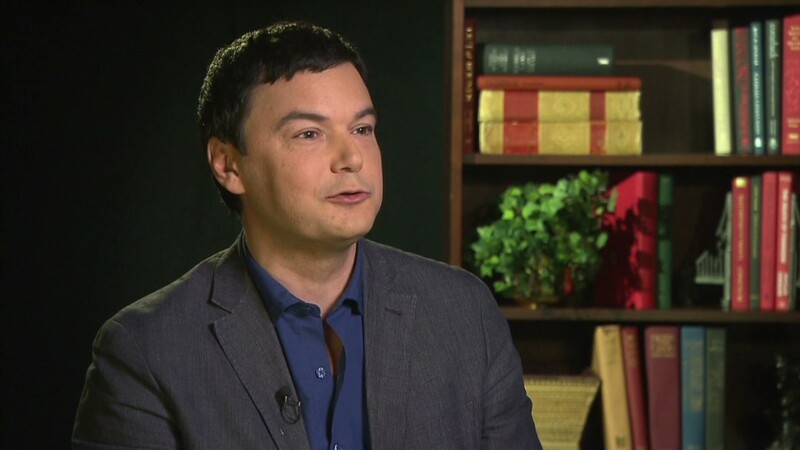 Piketty's 700-page book has made him a celebrity and authority on income inequality and tax policy. The tome came out in the U.S. in March. Gates says he read it over the summer, although it's "not exactly a light summer read -- even for someone with an admittedly high geek quotient." Gates agrees with Piketty that income inequality is a big problem and that governments can play a constructive role in fixing it. But Gates says Piketty's idea that old money accumulated over centuries is causing inequality is false. He points towards the Fortune 400 list, which has many entrepreneurs who garnered billions in their own lifetimes. "In America, that old money is long gone -- through instability, inflation, taxes, philanthropy and spending," Gates writes. Flawed analysis? Piketty's research relies heavily on income data and tax records for wealthy estates. One of his key conclusions is that inequality today is starting to look as bad as a it did pre-World War I, especially in the United States and Europe. Only looking at people's wealth is "misleading," Gates argues. He says that Piketty should have looked at consumption data, which shows the goods people buy, such as food, housing and education. For example, a medical student may appear poor based on tax records and student loans. But their investment in education would reflect a very high income in the future, Gates suggests. 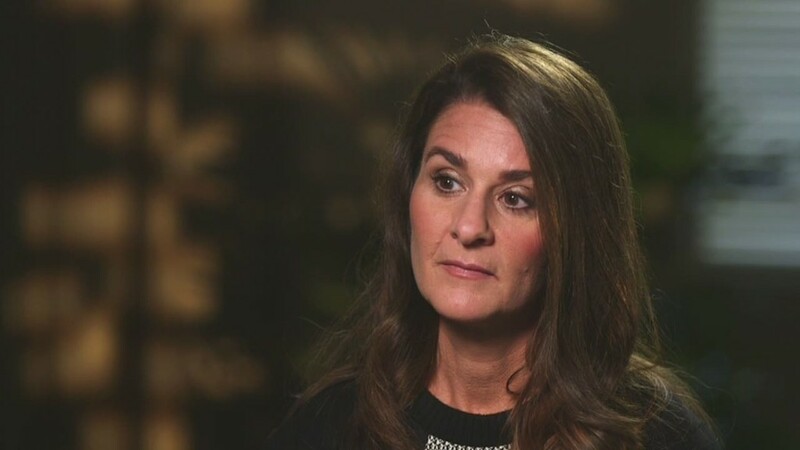 "I am also disappointed that Piketty focused heavily on data on wealth and income while neglecting consumption altogether," Gates wrote. "Particularly in rich societies, the income lens really doesn't give you the sense of what needs to be fixed." Gates says one part of the solution to income inequality, which Piketty did not emphasize, is Gates' expertise: philanthropy. "Philanthropy done well not only produces direct benefits for society, it also reduces dynastic wealth," Gates writes. "It's too bad that Piketty devotes so little space to it."